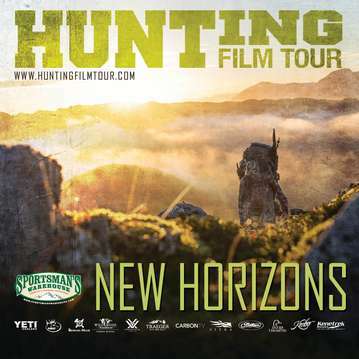 Join us for the Hunting Film Tour Premier in Bethlehem, PA! The show will be on September 12th, 2017 at the ArtsQuest. Come out and enjoy our two hour conservation minded, fair chase hunting film filled with awesome stories and breathtaking cinematography! Tickets will be available in advance for $10 through the ArtsQuest Box office.